We invite you to join us at our Men’s Bible Study each Wednesday morning starting at 7:00am sharp (’til 8:00am), when we meet together to encourage one another to grow in the knowledge and grace of the Lord Jesus Christ. WHEN: Meets every Wednesday @ 7:00am to 8:00am. Please be cautious to observe all SLOW speed limit signs! 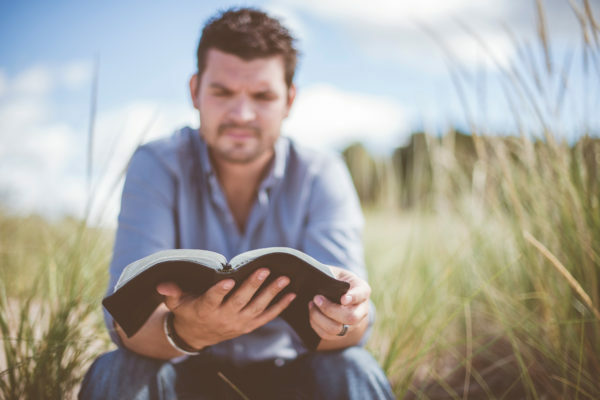 Fathers are encouraged to consider bringing their mature sons (generally, between the ages of 12 years to adult), for a rich time of bonding together over the word of God. Whether you are a regular attender, or if this would be your first time to attend, you will be blessed as we come and reason together from God’s Word. For more information, please contact any one of the LWF pastors.